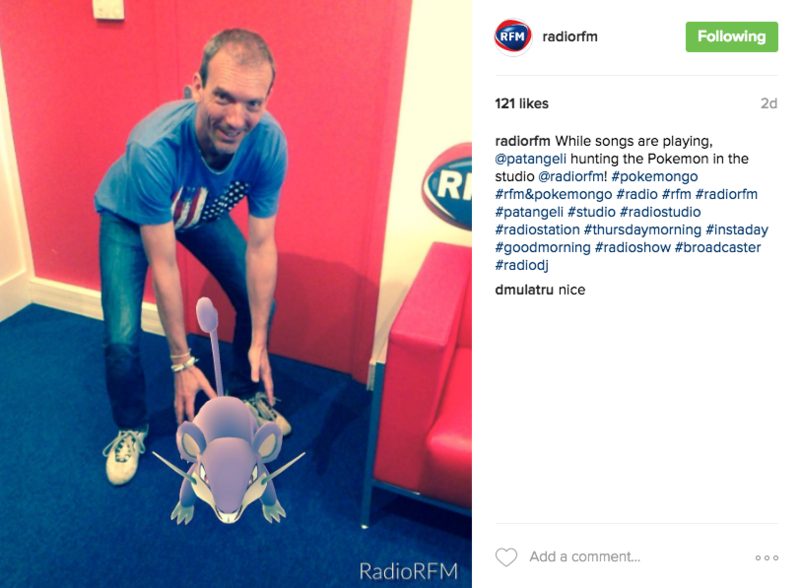 How do I use Instagram for my radio station? With over 500 million active users per month, Instagram has in just a few years become the #1 mobile social network in the world. 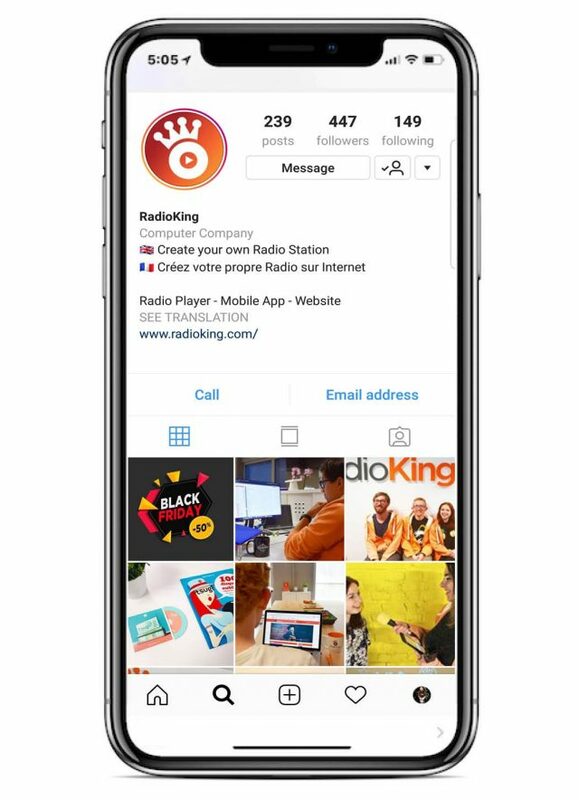 Based on image and its power of attraction, Instagram can help you develop your radio station image in an innovative way, while making your new listeners curious! Get a compatible smartphone (iOS & Android – Instagram is a mobile app). Choose an username consistent with your radio station when registering. Log in to your Instagram account with your Facebook account, enabling your listeners to find you more easily (this synchronization will allow you to duplicate your content on your Facebook page). Let your listeners and your team know you’re on Instagram. Before posting your first picture on this social network, you need to determine with your radio hosts a content strategy and the image you’d like your radio station to have through your publications. Several leads can be favored, they are not exclusive but can still help you decide: your radio station backstage, on-site photo reports, spotlighting your listeners, news about the broadcast artists, etc. It is much more than a photo album – your Instagram account is definitely the tool you had been waiting for to develop your audience. Like on Twitter where you can develop your reputation by using many hashtags, Instagram works using the same principle. Hashtags make discovering the pictures you’re publishing easier to Instagram users. They are thus very useful to improve your content visibility and get people to subscribe to your account. Use the most popular hashtags to take advantage of the news or the buzz of the moment (like RFM with Pokemon Go in the example below). Create your own hashtags according to your shows, your hosts or your radio station. Look at the hashtags that are being used by other radio stations to differentiate your own radio station or get ideas. Also use appropriate hashtags according to your publication to get potential listeners. Like in the morning, we suggest you use the following hashtags: #Instaday, #Morning, #GoodMorning, etc. Locate your publications by mentioning the city, region or department in your hashtags! You should note that a well-developed Instagram account can become a new communication support for your partners. It can be subject to a new ad space that you can offer for product placements or a few sponsored publications! 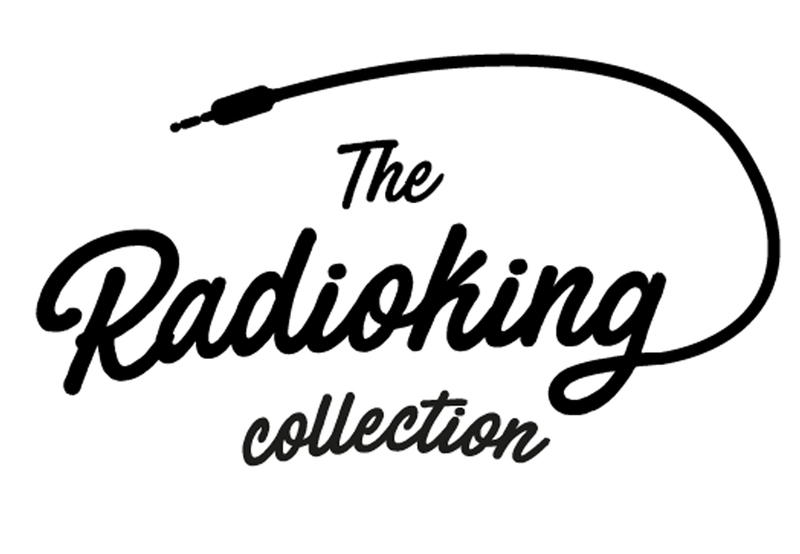 Create your online radio station today!